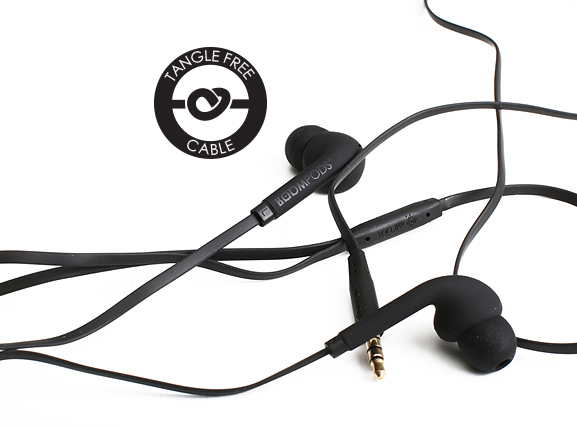 The Ergonomic in-ear design of the bassline earphones creates passive noise cancelling. This brings clarity and stunning bass to your music while fitting comfortably in your ears. 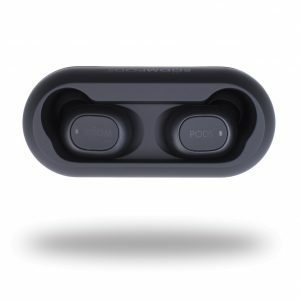 Inline remote features; mic, play, pause and switch track functions. 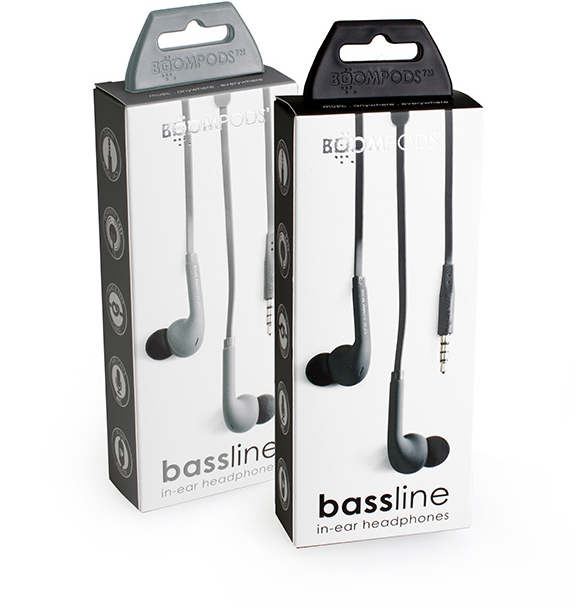 Bassline is compatible with all smartphones. 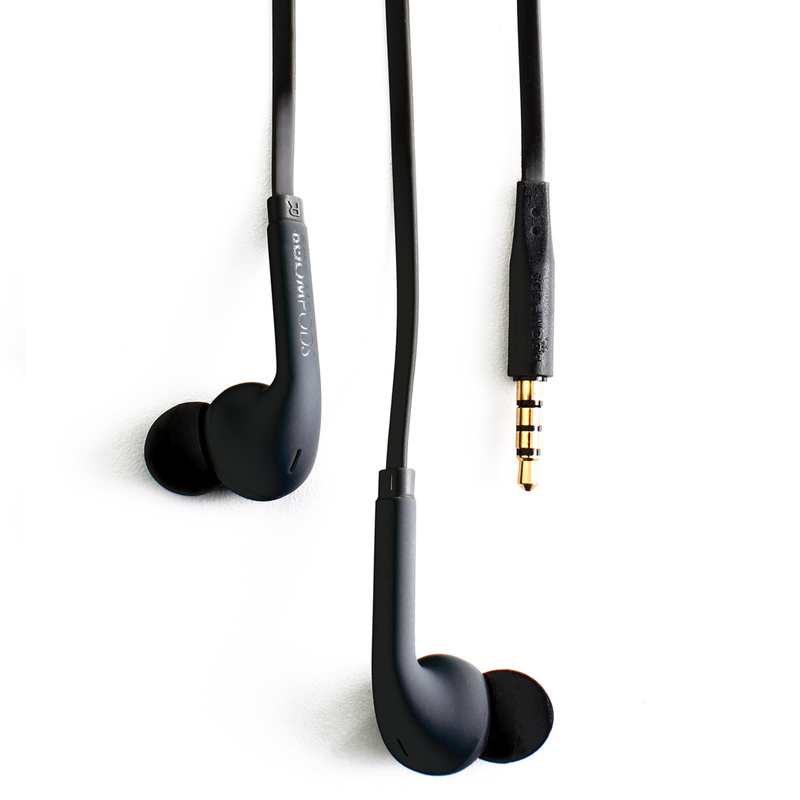 Boompods grab & go earbuds are ideal for your daily work horse. 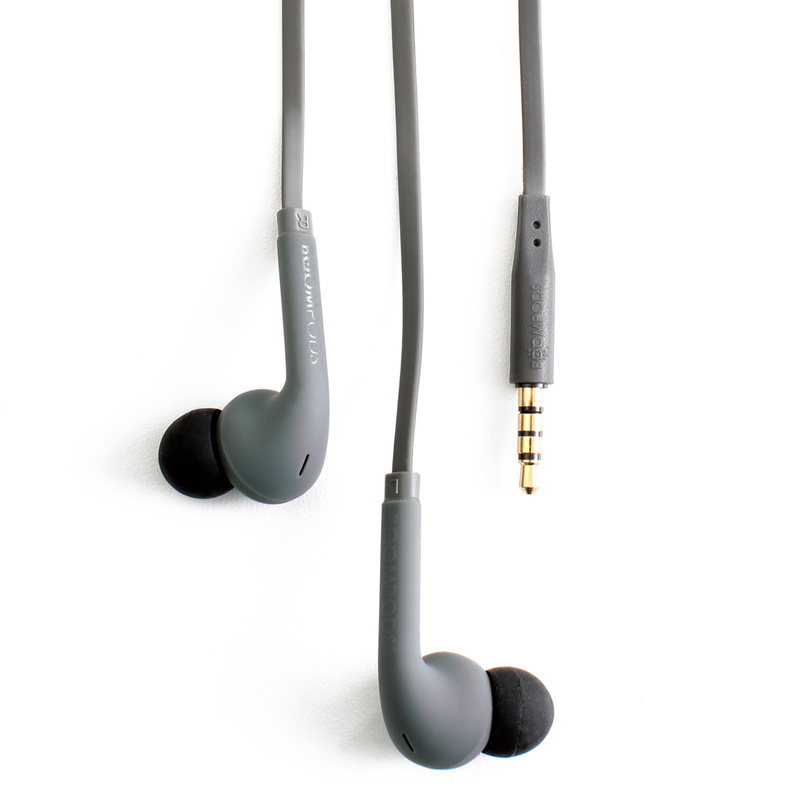 Neutral colours allow bassline to blend in with any occasion. 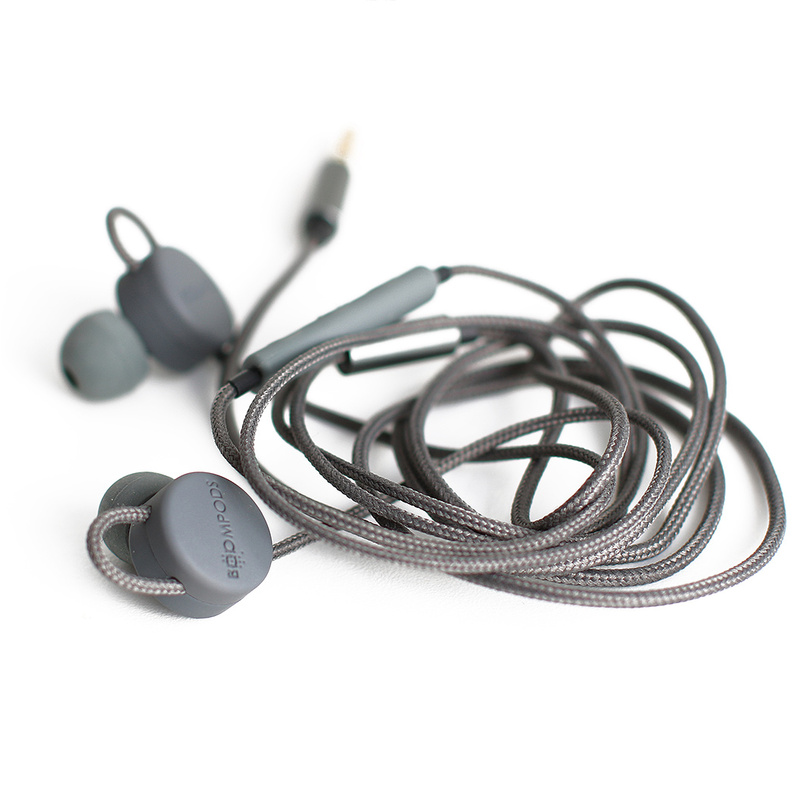 The bassline's ergonomic in-ear design creates passive noise cancelling, bringing you clarity and great bass from your favourite music. 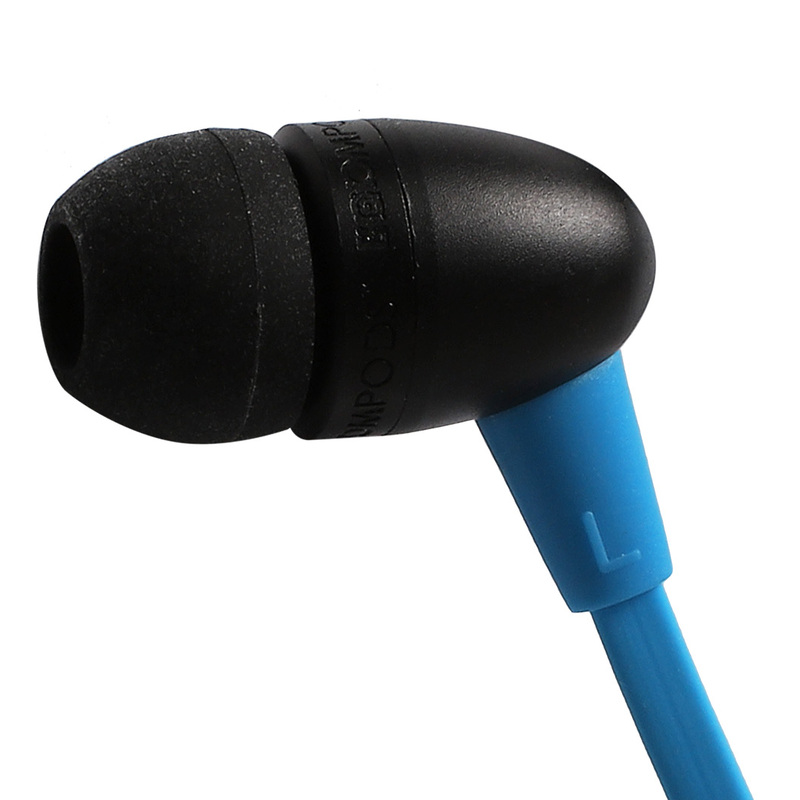 Inline remote features; mic, play, pause and switch track functions, compatible with all smartphones.